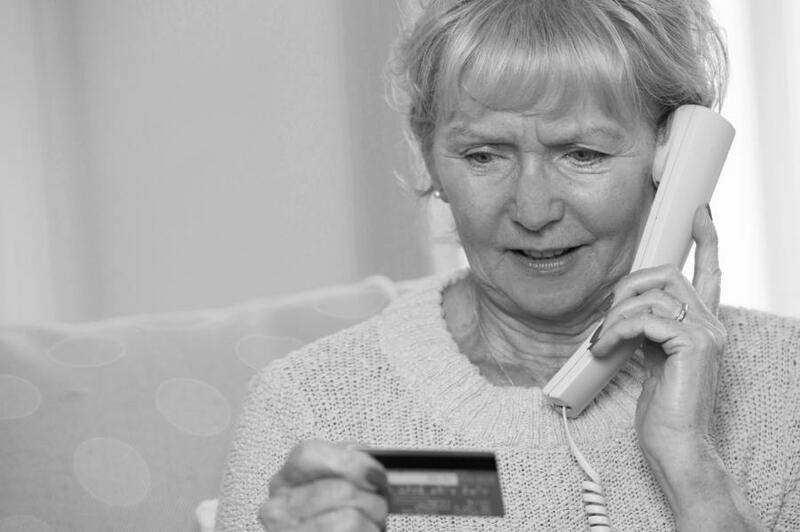 Older adults are heavily targeted by scam artists, and it's not only the most vulnerable who get caught up in the scams. Closer to home, sometimes the culprit is someone who is thought to be trusted and has been given power of attorney responsibilities. Associated Bank Branch Manager, Victoria Davis, will present this valuable three-part series on what to watch for, and what to do if you believe you or someone you know is a victim of elder exploitation.